A few days ago I interviewed Mike. The three of us met several months ago in San Marcos, TX at a game prototype event. We all brought our own games to show off. We instantly became friends after realizing that we all have the same passion for making games. 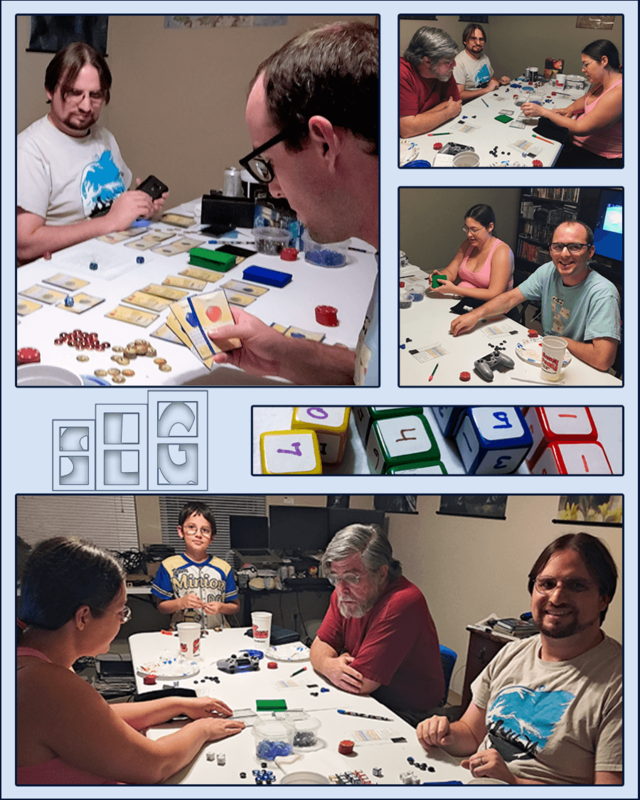 Tonight I will be taking a playtesting adventure with Mike and David and see the progress Mike has made with his games. Take care of Nasus (my dog named after the League of Legends character). It’s a very simple routine. Luckily I enjoy work a great deal & spending time playing with Nasus, so every day is fun. But tonight will be an exciting change of pace as David and I travel North to meet Mike. Currently, one of the hardest parts of making a game is finding playtesters. At SLG we believe we can change this by promoting some of the overlooked benefits of making a game. For me, one of the best benefits is meeting awesome new friends like Mike and David. I have looked forward to visiting Mike all week and I know David is excited too. Laughing – When I play games with friends and family, I tend to laugh… a lot. I expect tonight to be no different. Discovering – Playing other people’s games helps me to learn how to make my games better. It is a lot like studying other artists paintings so that you can learn how to make better paintings. This is what I did as an art major in college and I use the same approach when studying/playing other people’s games to this day. Helping – I love when playtesters give me feedback on my game. Both positive and negative. 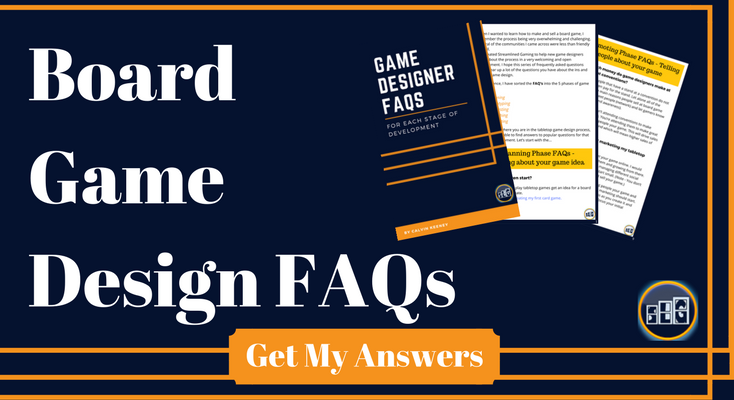 I will help Mike by giving him my honest feedback on his games so that he can improve as a game designer. Even if he decides to not use all or any of my feedback. Offering my personal suggestions could still help him think of ways to better his game. Bonding – I’m excited to learn more about Mike and David. To grow our friendships through the art of making games. And to eat pizza! Sometimes the initial search for playtesters can be tough. But it is very rewarding when you do find a group of people that enjoy testing out new game ideas (prototypes). It is awesome that the art of game creation is bringing the 3 of us together tonight to enjoy each others company and games. Tonight’s playtesting adventure with Mike and David is going to be so much fun. This is one of the many reasons you should make a game. How has making games improved your life? Let us know in the comments below.